An important part of traveling is choosing the type of luggage that suits your trip, you and your budget. With the plethora of luggage types available it can be a daunting task (as is any shopping trip) to choose the right one if you don’t know what you’re looking for. Personally, my favorite is the Samsonite Spinner. These pieces have four wheels instead of the regular two and allow for easier transport. However, traveling over cobblestone or through snow is not the easiest. Second in ine to the spinners would have to be duffel bags, which I feel allow for easy packing. If you risk making you bag heavy it is also possible to find duffel bags with wheels. 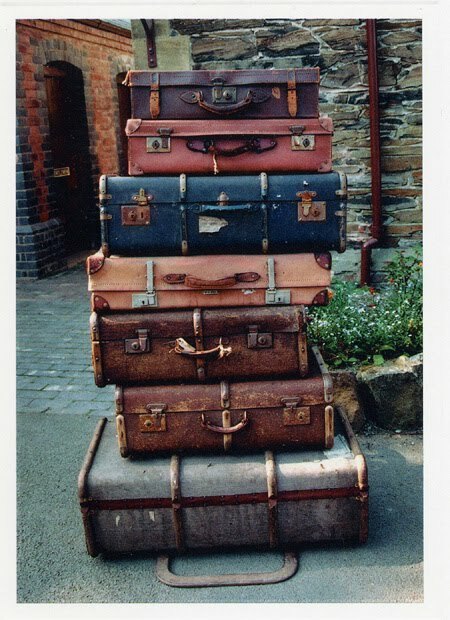 How to pick the right luggage offers some great advice as does this eHow article. What is your favorite piece to travel with? September 19, 2010 in travel.